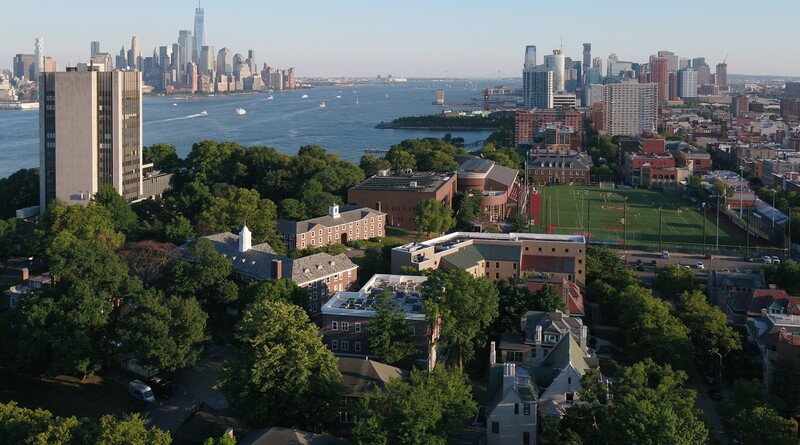 The Stevens Venture Center is located on the Hoboken waterfront, just two blocks from the Stevens campus. The center is open to members 24 hours a day, seven days a week. It is an ideal place for member companies to meet, network and brainstorm with fellow Stevens entrepreneurs. The Stevens Venture Center offers a full schedule of events and programs designed to educate entrepreneurs in good business practices and promote networking. A network of Entrepreneurs-in-Residence provides guidance and direction to SVC members on specific industries and best practices in developing business and market plans that effectively address investors’ concerns and questions of investors. The SVC provides, through collaborations with community professional service providers, services that our members require as they grow their enterprises. Legal Services: Through collaboration with the Benjamin N. Cardozo School of Law Entrepreneurial Law Clinic at Yeshiva University, SVC members have access to legal advice and services such as filing for incorporation; founder, investor and employment agreements; and compliance with federal, state and local employment laws and regulations. Accounting and Tax Services: Entrepreneurs require advice and services related to meeting local, state and federal accounting requirements; the tax implications of granting equity; regulations related to fundraising and record-keeping and properly using accounting software. Funding Support: SVC can provide connections to angel investor and venture capital firms that are interested in and have already invested in Stevens startups. Get on our mailing list to learn more about the Stevens Venture Center.